The Premier League Asia Trophy returned for its eighth edition in 2017 with Liverpool, Leicester City, West Bromwich Albion and Crystal Palace competing in Hong Kong. Hong Kong hosted the tournament for the fourth time. Liverpool featured in the first competition there, and marked their second Asia Trophy appearance by claiming the Trophy. Crystal Palace, Leicester and West Brom were all making their debuts. Here we look back at the previous tournaments, which have been won by seven different clubs. 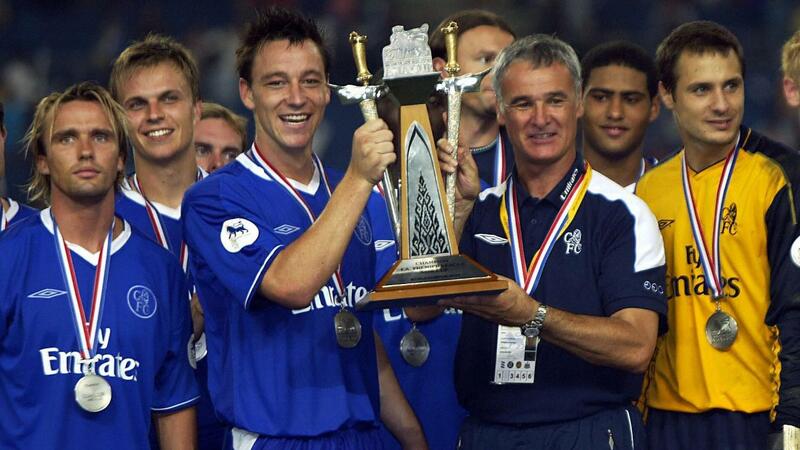 The inaugural competition was held at the Bukit Jalil Stadium, in Kuala Lumpur, and Chelsea emerged as the first winners after a penalty shoot-out over Newcastle United in the final. Birmingham City and Malaysia also competed as the west London club won their first silverware under Roman Abramovich’s ownership. Bolton Wanderers took the title at the Rajamangala National Stadium, in the Thai capital, seeing off challenges from Everton, Manchester City and Thailand’s Under-23 team. 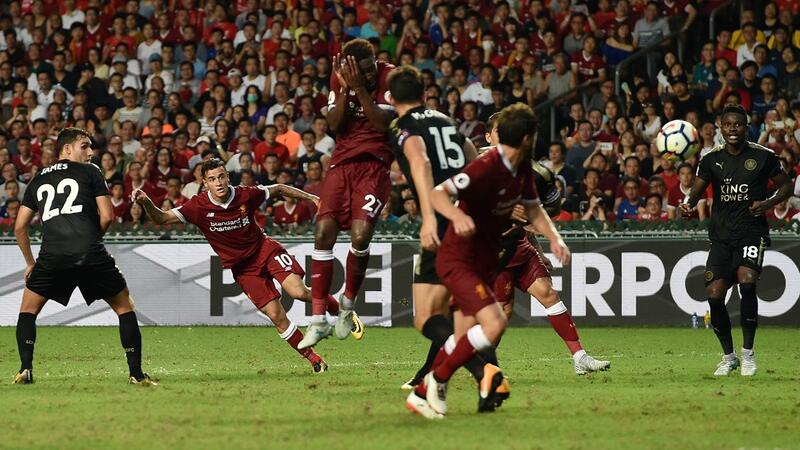 Again, penalties were needed to find a winner, with Portsmouth beating Liverpool 4–2 on from the spot in the Hong Kong Stadium, while Fulham and South China FC also took part. Tottenham Hotspur took the title after a commanding 3-0 victory over Hull City in the final at the Beijing Workers Stadium, also finishing ahead of West Ham United and Beijing Guoan. Chelsea secured their second Premier League Asia Trophy title, this time at the Hong Kong Stadium, after overcoming Aston Villa 2-0. Blackburn Rovers and Kitchee also featured. 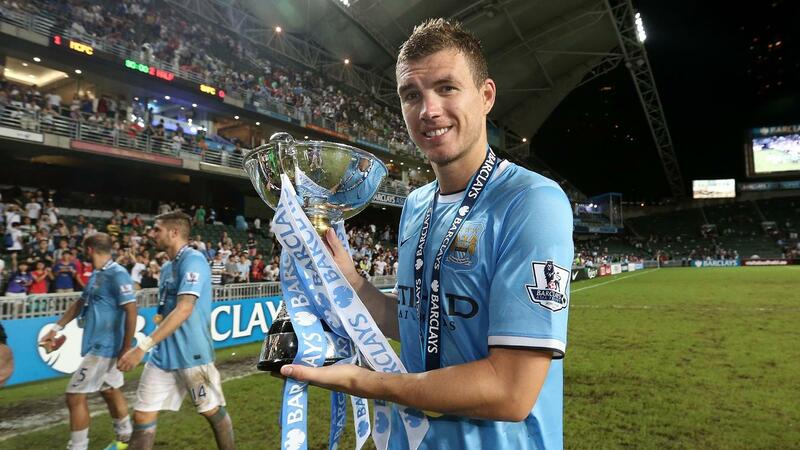 Hong Kong hosted the tournament again as Edin Dzeko struck the decisive goal in Man City’s 1-0 victory over Sunderland in the final. Spurs and South China were beaten in the semi-finals. 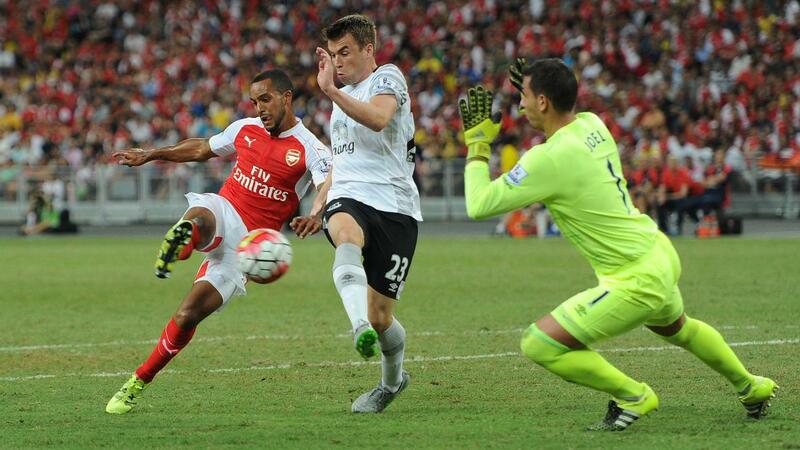 Arsenal beat Everton 3-1 at the Singapore National Stadium to win the tournament for the first time. Stoke City and a Singapore XI also competed. Philippe Coutinho scored one and made another in Liverpool's 2-1 win against Leicester City in the final. Crystal Palace and West Brom were beaten in the semi-finals.